Books are complicated. There is so many of them, and more are being drafted, written and published as you read this. They are the final product of years of thought and experiences, and I find them to be one of the most rewarding and satisfying things that you can do to nourish your mind and soul. Throughout my long journey with books, I have come to see them as my long-term companions. They are there when I feel lonely, when I need some words of wisdom, or when I just need a fantasy world to escape into. They are collectively my lifelong partner, and I think they should be yours, too. Let them be the first and last thing you see each day. What I love most about books is that they allow you to focus on one thing, and one thing only, at a time. It slows time down to its real pace, and it sheds the distractions from your surroundings. It’s the most soothing way to wake yourself up, and the most calm way to let yourself drift to sleep. As you become more comfortable with their constant presence in your life, you’ll know which kinds of books get you up from bed, and which ones get your eyes fluttering shut. Keep your options available. Reading is not about being exclusive and sticking to just one method of reading. Physical books, e-books, and audiobooks are the three common type of reading methods, and they can each help you gain extra reading time in different situations. Personally, I use my kindle voyage the most often, because it’s so lightweight, small, and has a pretty cover (hehe). Of course, I also love how I can easily read samples of books that I’m interested in, how I can buy and download books immediately, and search up unfamiliar words whilst reading. 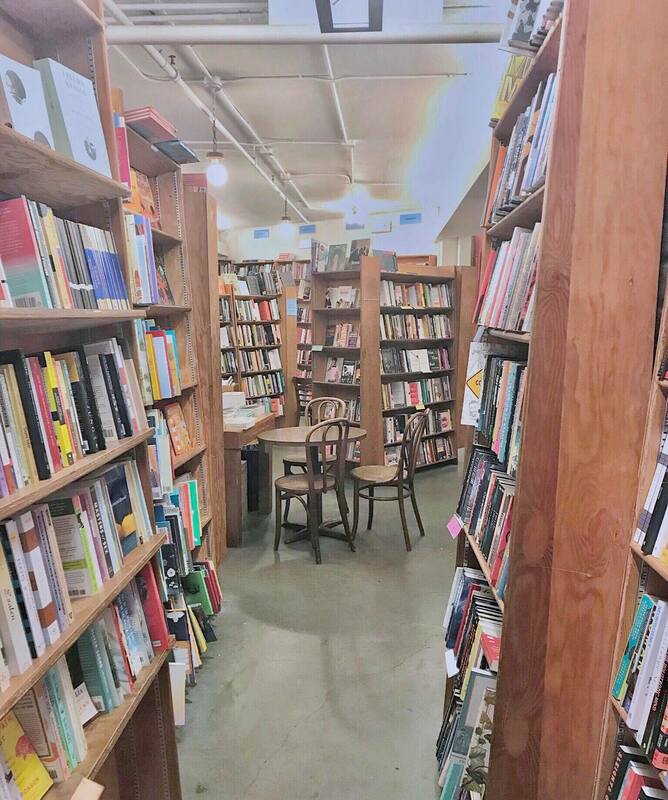 I don’t read physical books as much mainly due to convenience, but if I someday have the space, I would love to have my own library room where I can retrieve to at the end of the day and read with my cats on my lap. Last, but not least, audiobooks are the smartest way to non-read read. I listen to them when I’m exercising, commuting, or doing some task that takes up little of my mental attention. It’s like having a companion whispering words of wisdom in your ear. I know there may be other reading options available, and I encourage you to explore them. One that I’ve seen roaming around is Blinkist, which lets you read summaries of books. If you’re a busy person that would like to read a book without actually having to read the whole book, I can see why this is appealing. But for me, it defeats the whole purpose of reading. Reading makes you slow down and focus on one task at a time. It’s about taking things one step a time. I remember the books that I’ve read better than the summaries of books I haven’t read, and if this means that I’ll read fewer books, then so be it. I would rather choose the few books I want to read, and absorb the things that I think are most important from them. I also simply enjoy taking the time to understand the story, the author’s voice, and all the small details that are obliterated in summaries. But then again, that is just the opinion of someone who hasn’t first-hand tried out Blinkist. Love with fervor, but know that it’s okay to take a breather. There are always gonna be some books that you click with more, some that you have to take it slow with, and others that annoy you to the core of your soul. All books are different, so it’s okay if it doesn’t work out with some of them. It’s also okay to take a break from all books for a while, and then slowly get back to the groove of it. It’s important to keep reminding yourself that reading is like relationships: they are grounded on the basis of love, but you have to put in the work. But at the end of the day, it is your happiness that counts the most. Love can’t work if you’re not happy or compassionate with yourself first. Then you can pure your heart and soul into the relationship and bury your face with books. Make your relationship public. Goodreads is like the social media godsend for book lovers. You get to create your own virtual library, categorize your books based on your interests, make and read reviews of books that you like, and share it with lots of people. One of my favorite features is the yearly reading challenge: you basically set yourself the challenge of reading a certain number of books this year, and then it will tell you whether you are behind, on track, or ahead of your reading challenge. It’s an awesome way of keeping track of your goals. Goodreads also allows you to keep track of the books you’re reading. I find this feature the most helpful as I’m usually reading several books at once, and sometimes it’s easy to lose track of a book that you started months ago and have yet to finish. For me, Goodreads is my long-term memory jar for books. Treasure your loved ones, but don’t be afraid to get inspiration from others. 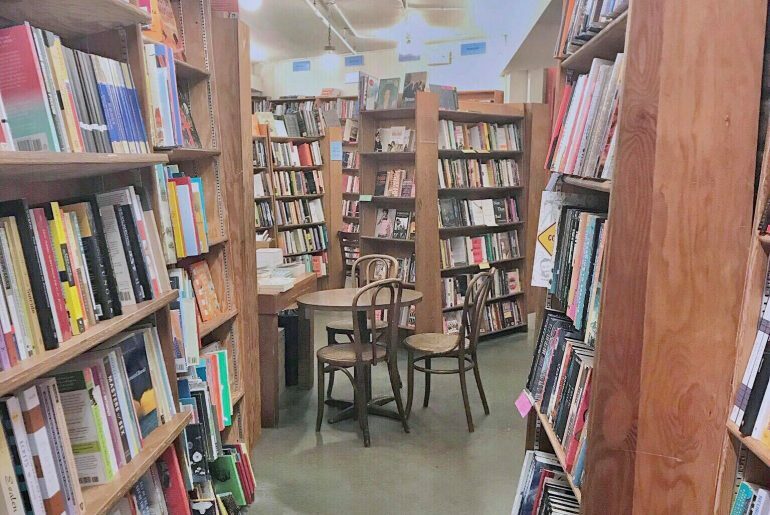 Browsing books in a bookstore is like walking into a roomful of doors, waiting patiently to be opened. Many, if not most, books are open for you to flip through the pages, which allows you to get a pretty good sense of the whole book without having to buy it. Some bookstores have chairs where you can sit for a while, especially if you’re considering getting the book. Personally, I tend to add books that catch my eye to my online library – aka my Goodreads want-to-read list. This will allow me to go back to the list when I’m looking for new books to read, and buy it on my kindle. Treat them with kindness and appreciation. I love reading on my kindle. It’s the last thing I do when I go to bed, and it’s the first thing I see when I wake up. It’s never ‘put away’, because I grab it numerous times throughout the day. I have a white marble case on my kindle, and in the two years that I’ve had it, I haven’t felt the need to change a thing about it. It’s perfect the way it is. I make sure that they’re never out of battery, I clean the screen when it gets a little dusty, and I wipe its surfaces every once in a while. Make them your lifelong companions. Be Rory Gilmore and carry them with you wherever you go. I carry my kindle whenever I’m going somewhere that I feel will give me some time to delve into another world. When you have it with you, it will take away the temptation to mindlessly browse your phone and allow you to progress at least a few pages of your book. Honestly though, I’m not a huge fan of this. I like having a good amount of interrupted time to read, and I most likely won’t pick up my kindle to read in spurts of a few minutes, as it could prevent me from getting the gist of the chapter I’m reading. However, this idea aligns with my belief of making books as accessible as possible. You will be more willing to read if the option is more readily available to you, if you are willing to include it as part of your life. I love this post. I love reading and agree that it truly nourishes the mind and soul. It’s something I’ve grown up, as we used to go to the library once a week to borrow books as children. Books really are a window into another world/perspective/understanding.